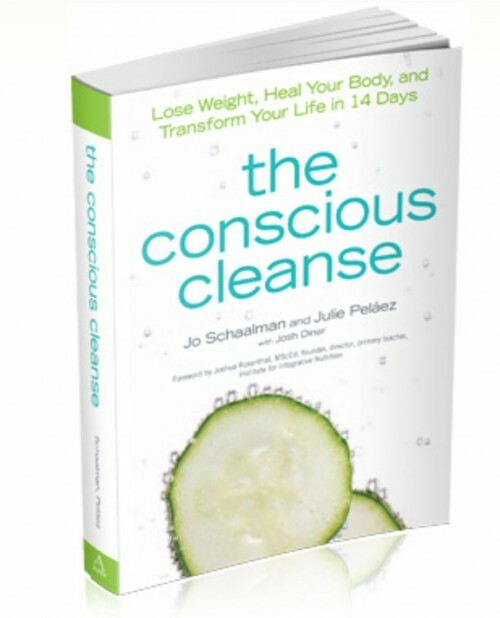 Summary: We've recently been singing the praises of the Conscious Cleanse, the cleansing program that aims to not only cleanse the body, but also the mind. We’ve recently been singing the praises of the Conscious Cleanse, the cleansing program that aims to not only cleanse the body, but also the mind. 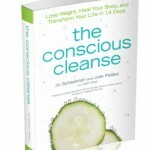 As we’ve previously stated, the Conscious Cleanse is not your typical cleanse. It doesn’t make you feel deprived like so many other cleanses can, because it offers an expansive menu plan full of fresh, whole foods. One of the toughest transitions for us was having to eat breakfast – something we all too often skip. Skipping breakfast isn’t the best way to start the day, and after trying this delicious porridge, we don’t think it will be a problem anymore. Heat a medium saucepan over medium-low heat and combine cooked brown rice, maple syrup, filtered water, cinnamon, and sea salt. Once the mixture starts to boil, reduce the heat to low and simmer for about 10 minutes, occasionally stirring it. Remove from the heat and serve. For more delicious, cleansing recipes, and to try the Conscious Cleanse for yourself, check out their book, available on Amazon.